Chrome 55.0.2883.75 for Windows, Mac, and Linux was released Thursday and patched 36 vulnerabilities, including 12 high-severity flaws eligible for bounties. 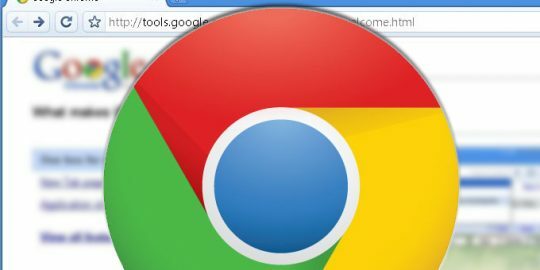 Google is urging Windows, Mac and Linux users to update their Chrome browsers to fix multiple vulnerabilities that could allow malicious third parties to take control of targeted systems. Released Thursday, Chrome version 55.0.2883.75 for Windows, Mac, and Linux fixes those security issues. It also introduces a number of new features to the browser to enhance the way it handles panning gestures and to support CSS automatic hyphenation. 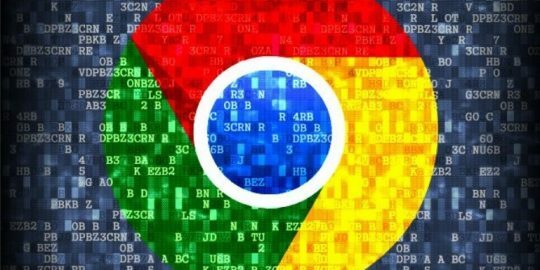 The United States Computer Emergency Readiness Team (US-CERT) issued an alert around the Chrome update on Thursday in conjunction with Google, detailing a list of 26 bug bounty payments totaling $70,000 paid to external researchers. 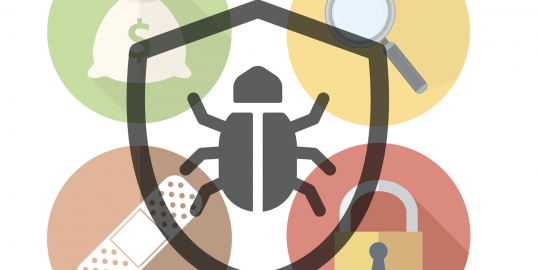 According to Google, another 10 security fixes were tackled by Google itself. Topping the list of vulnerabilities are a dozen “high” severity issues. 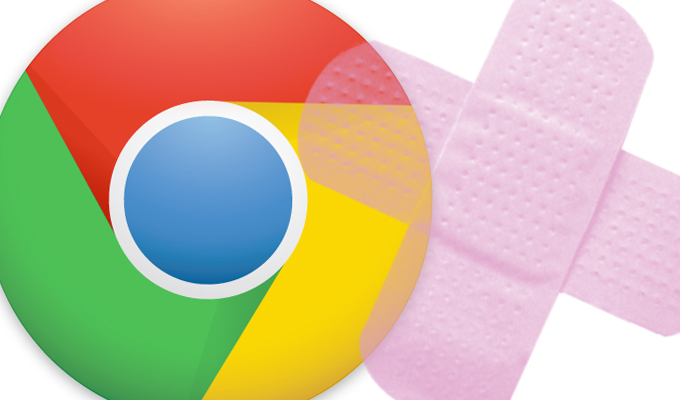 Five of the flaws are tied to universal cross-site scripting vulnerabilities in Chrome’s Blink component, a web browser engine developed as part of the open-source web browser project Chromium Project. Security researcher Mariusz Mlynski earned $22,500 for finding three of the high-severity bugs tied to cross site scripting errors in Blink. The Polish researcher found similar flaws in May, earning him $15,000. Four other high-severity vulnerabilities are tied to Google’s problem-plagued Chrome default PDF viewer, called PDFium. The flaw, described by Google in June, had put users at risk if they were enticed to view a specially crafted PDF document with an embedded jpeg2000 image within the default PDF viewer. Google did not disclose specifics of this most recent PDFium vulnerability in Thursday’s update. The program focuses on potential abuse methods across Google’s product-specific channels like Google+, Youtube, Gmail and Blogger. Justin Schuh, lead engineer of Chrome Security, said ensuring browser security for Chrome users is a balancing act juggling OEM pressures, questionable certificate authorities and quashing third-party software incompatibility issues. Google paid out $38,000 in bounty rewards tied to flaws it fixed with a Chrome 57 browser update.